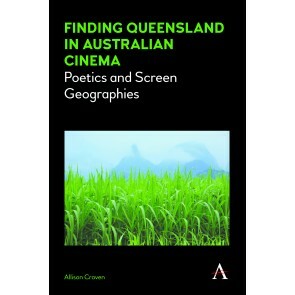 Anthem Studies in Australian Literature and Culture specialises in quality, innovative research in Australian literary studies. 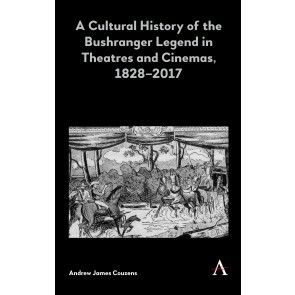 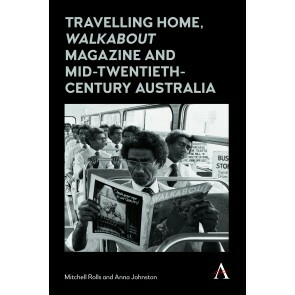 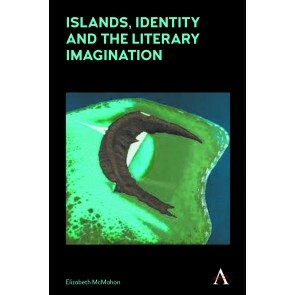 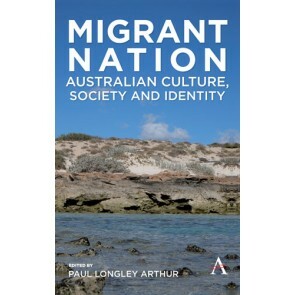 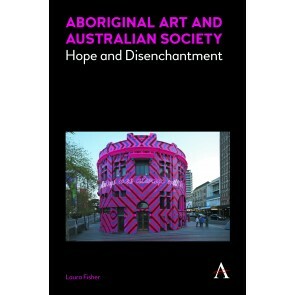 The series publishes work that advances contemporary scholarship on Australian literature conceived historically, thematically and/or conceptually. 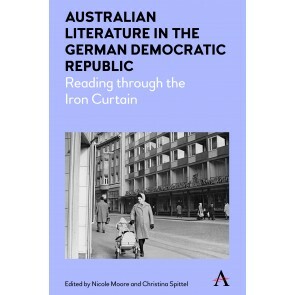 We welcome well-researched and incisive analyses on a broad range of topics: from individual authors or texts to considerations of the field as a whole, including in comparative or transnational frames.